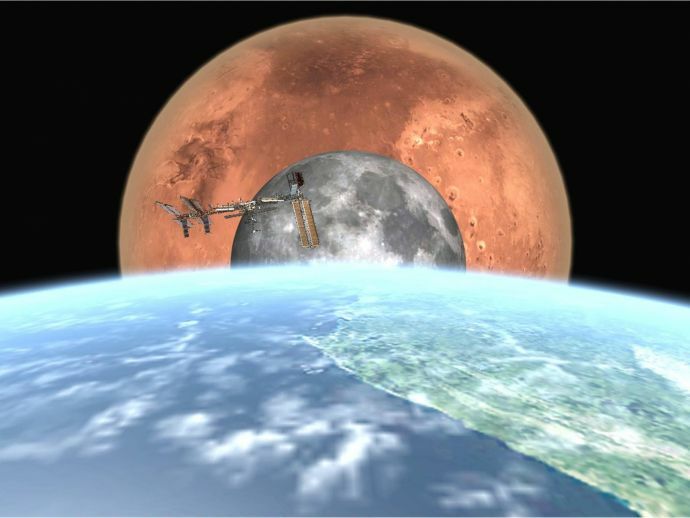 This experiment could be helpful for future human missions to Mars. The researchers aboard the International Space Station (ISS) recently carried out an experiment where they sent algae into the outer space for straight 16 months. 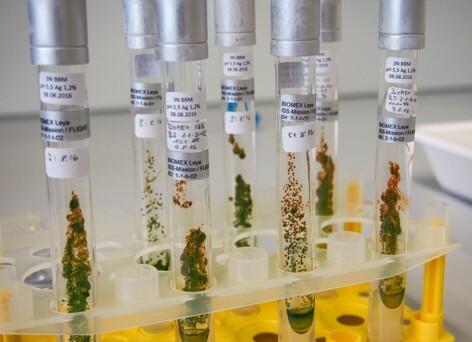 Dr Thomas Leya from the Fraunhofer institute for cell therapy and immunology, located in Potsdam, Germany carried out this experiment in order to find out whether the algae can survive in space or not. Despite extreme temperature variations, cosmic radiations, UV radiations and incredible length of time, the algae surprisingly enough, survived the distressing journey and were brought back aboard still alive. As part of the BIOMEX project (Biology and Mars Experiment), the researchers on the ISS are currently running an experiment and within this experiment, scientists tested the durability of the algae species that are generally known to prefer freezing temperatures. As the mixture of extreme conditions found in space is impossible to create in a laboratory environment, researchers on ISS used their location in order to put these cold temperature-loving species to the test. After the experiment, the researchers aboard the ISS will send these algae samples back to earth, where these samples will be meticulously examined to see the actual extent of the temperatures and combined radiations that have impacted them. This information could be vital for future human missions to Mars and it could also help to ensure the safety of humans and any plant-based food to be consumed. Although, the positive benefits that this research would have on the future missions of humans in space, the scientists say that it could also potentially tell us a little bit more about alien life. While certain environments in space may seem unwelcoming, they say that life could exist in places we never before would have expected.